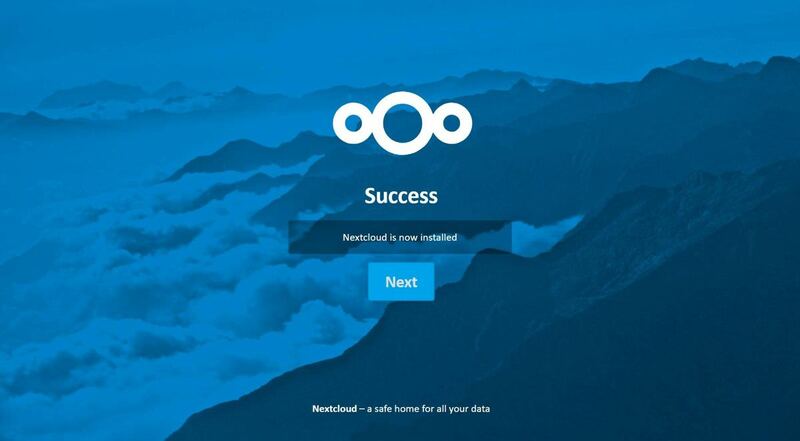 Self-hosted solution &- Nextcloud can be hosted almost anywhere — your home or office, a data center, or a hosting provider, giving you total control where its developers have no access to your data. 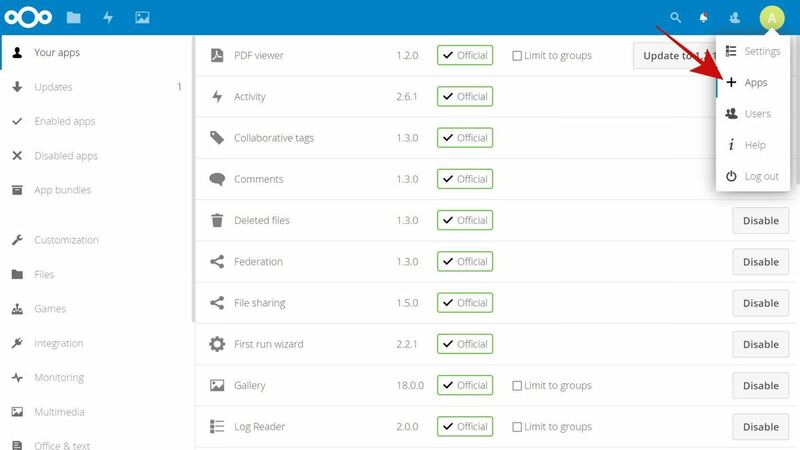 Sharing features &- Nextcloud allows sharing files with peace of mind. 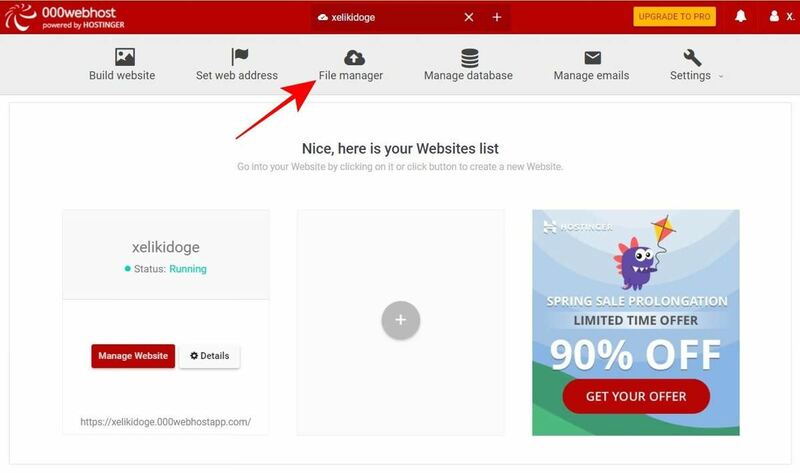 You can share files with anyone on your cloud or out of your cloud using password protected links and they can also upload files. 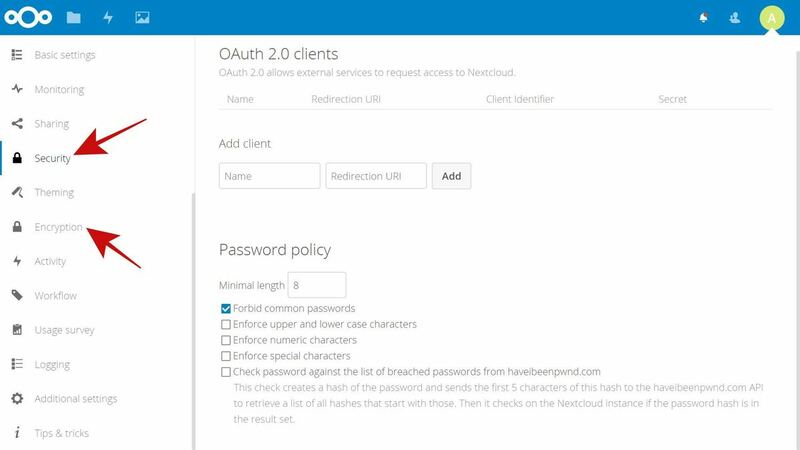 Security foremost &- Nextcloud features industry-standard safety and security practices including end-to-end encryption feature. 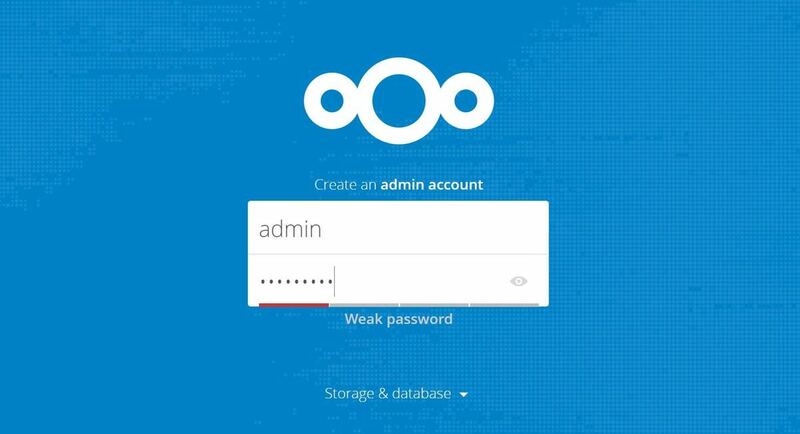 It supports popular authentication, control, and permission schemes. 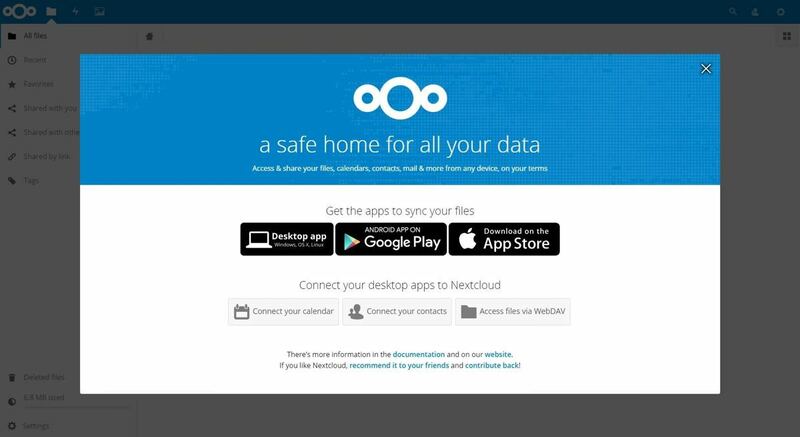 Lots of integrations &- Nextcloud comes with support for integrations — apps and services to extend the functionality of your cloud. 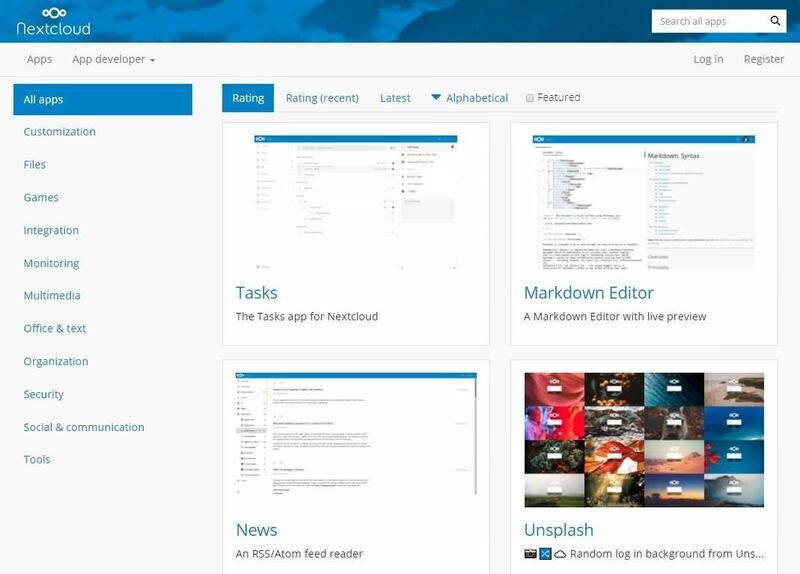 For example, you can manage tasks, edit files in Markdown, and do more. Dediserve &- Allocates a total of 10GB in your free account. OwnDrive &- Offers a 1GB account with support for some apps. Serverdiscounter &- Avails a whopping storage space of 5GB. Unixcorn &- Allows quick sign-up and provides 1GB space. Wölkli &- Offers an account with 1GB storage space for free. 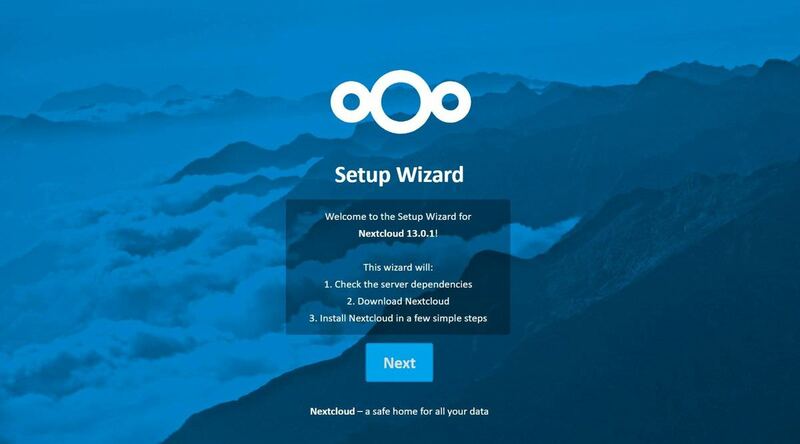 Web installer &- It is the quickest way to install Nextcloud on your server, especially in shared hosting. You need to upload a single file to your server and execute it — it downloads and installs this solution. Archive file &- It is the recommended option for a server owner. 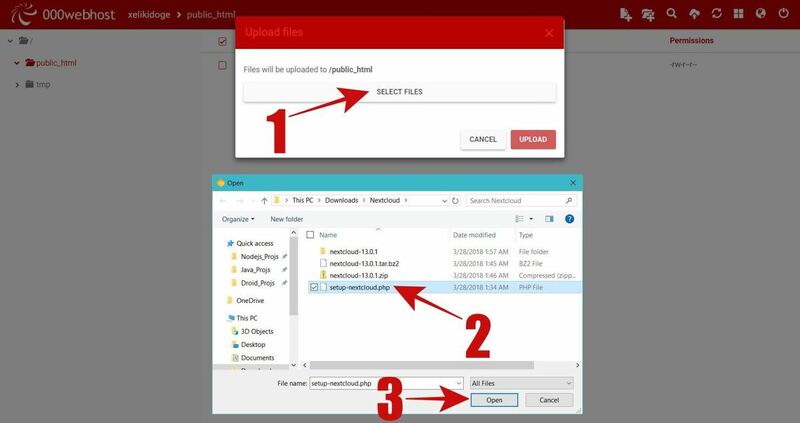 You need to upload its complete package (as archive) and extract its content in a folder on your web server to make it available publicly for all. Appliances &- It is the easiest method for non tech-savvy persons but it is again applicable for server owners. 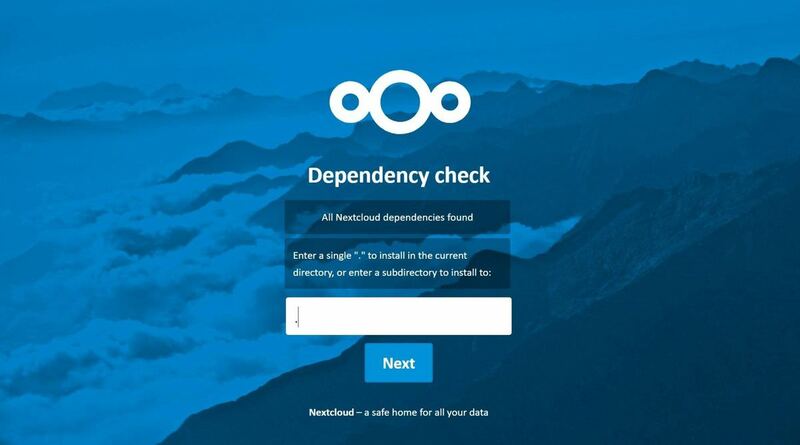 You need to download an image file with pre-installed Nextcloud and load it on your machine. 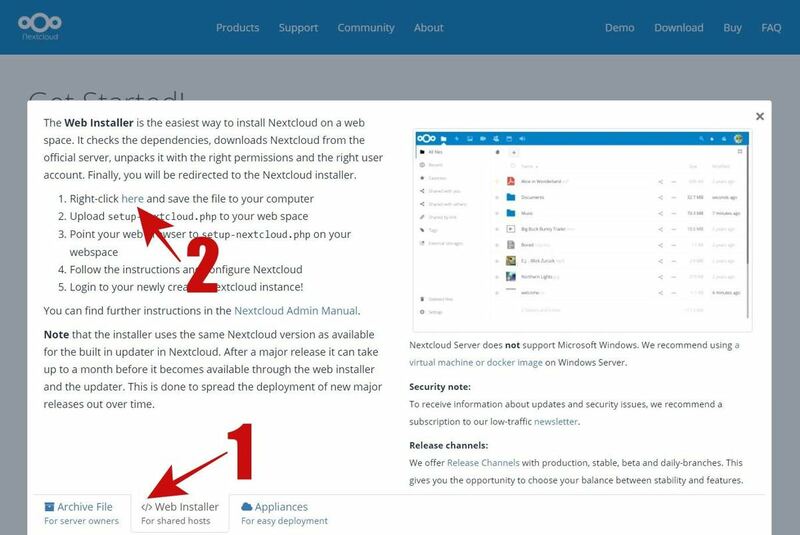 The post How to Build Self-Hosted (Private) Cloud For Free appeared first on Hongkiat.